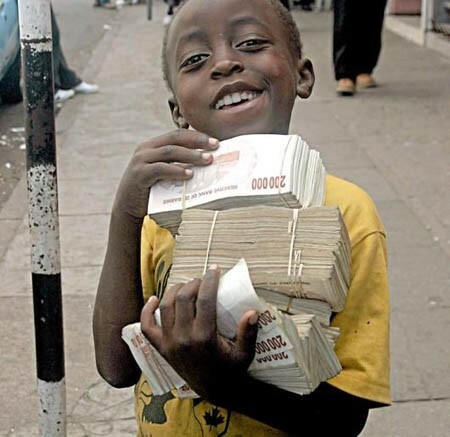 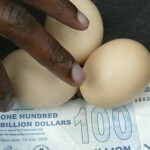 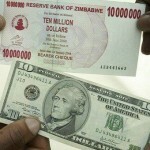 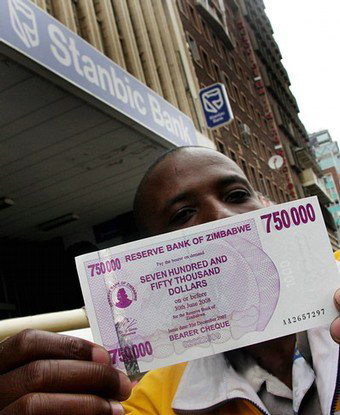 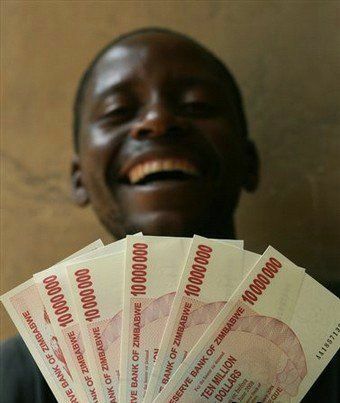 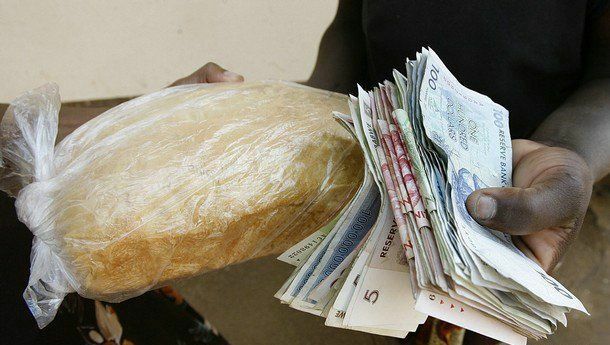 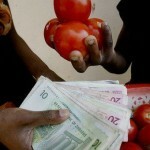 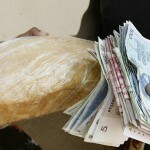 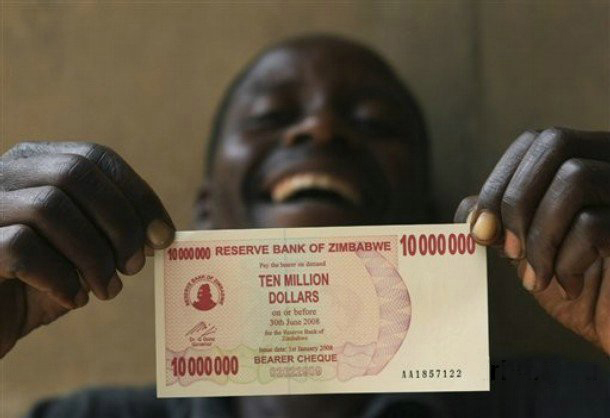 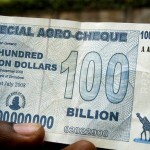 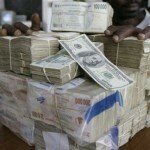 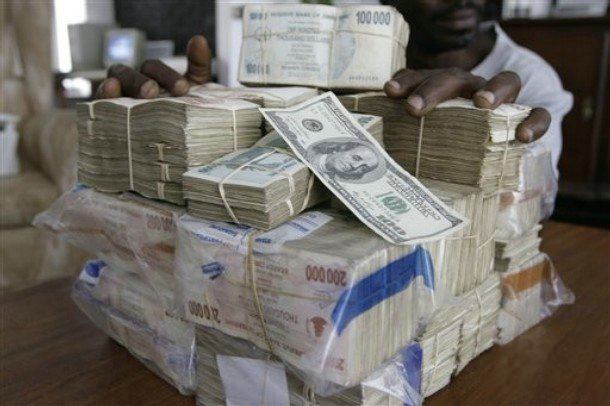 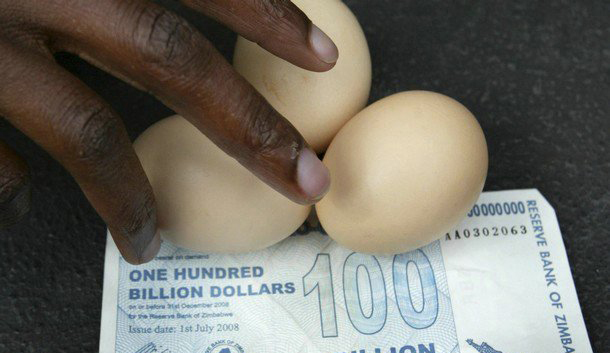 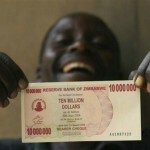 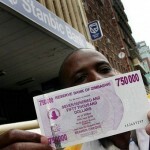 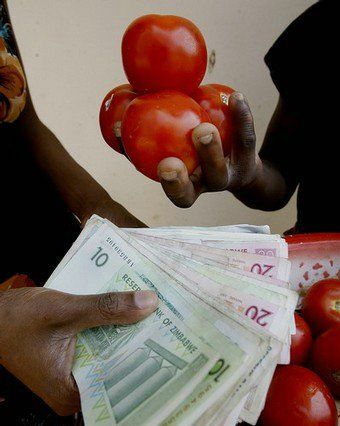 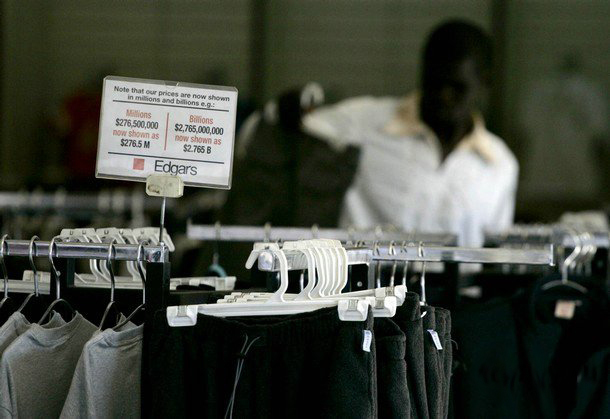 Zimbabwe's central bank is about to introduce a 100 trillion Zimbabwe dollar banknote, worth about $33 (22 pounds) on the black market, to try to ease desperate cash shortages. 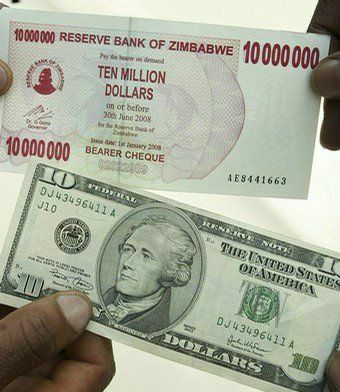 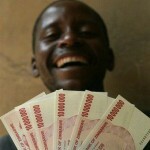 At the same time, they'll be introducing Z$10 trillion, Z$20 trillion and Z$50 trillion notes. 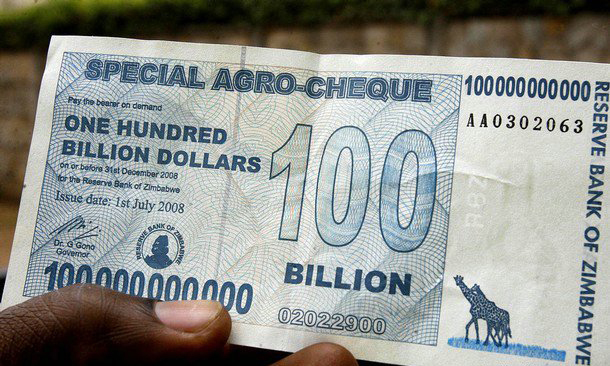 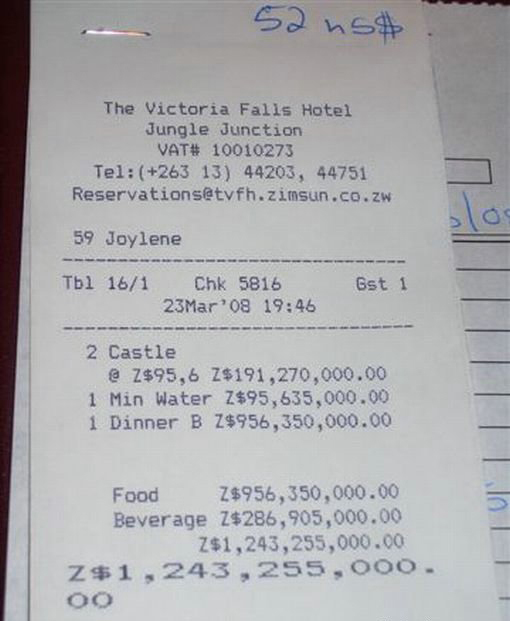 I can't imagine how you'd fit all those zeros (all 14 of them) onto a small piece of paper, but would really like to get my hands on one of the Z$100 trillion notes just to see. 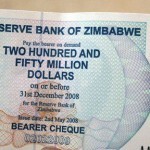 It'll also be great to hold onto for posterity. 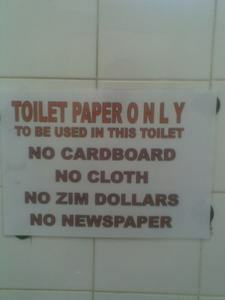 I think the last one says it all. 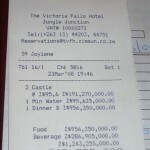 It's about time the SADC pull finger and get rid of the fool running Zimbabwe. 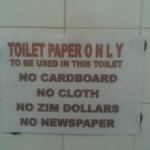 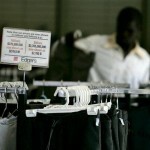 Pity there's no oil in Zimbo: George W Bush would have been in there in a flash.